HSBC's origins and early history help to explain its values today. HSBC began in Hong Kong in 1865. Originally known as The Hongkong and Shanghai Banking Corporation Limited, the bank developed from the early needs of traders along the China coast. According to HSBC, the founding principles of the bank derived from local ownership and management; from the start, the bank was in business to help strengthen business communities and aid local investment. HSBC went on to develop a strong presence not only in Asia, but also in Europe and America. Today, HSBC is headquartered in London, England. 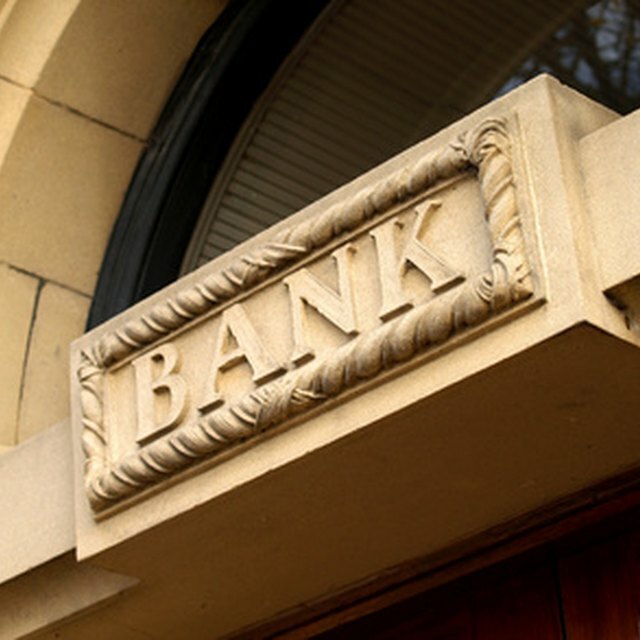 In the banking crisis that began in late 2007, financial institutions showed serious operational deficiencies, and banks have subsequently been called upon to reexamine their commitment to both their customers and to ethical standards. For example, HSBC in 2009 closed its U.S. "subprime" lending unit, which made controversial high interest loans to customers with weak credit profiles. The bank also made new commitments to support what it calls "sustainable finance," aiding investment in renewable energy markets and companies that address climate change.